It’s all very well having make-up artists on hand at photoshoots to make you look glamorous, but as a model it is part of my job to ensure my skin is in great condition so the make-up artists have a good canvas to start with. This entails ensuring I drink lots of water, supplements and facials!! 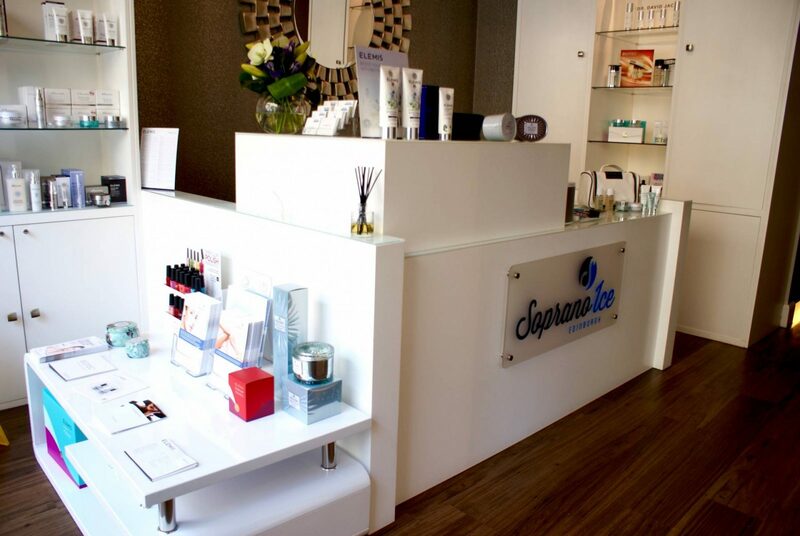 Last weekend, I experienced an Elemis Biotec facial at the gorgeous Soprano Ice in the heart of Bruntsfield, Edinburgh. If you haven’t heard of the Biotec facial, it is a supercharged, next-generation facial with immediate visible results. 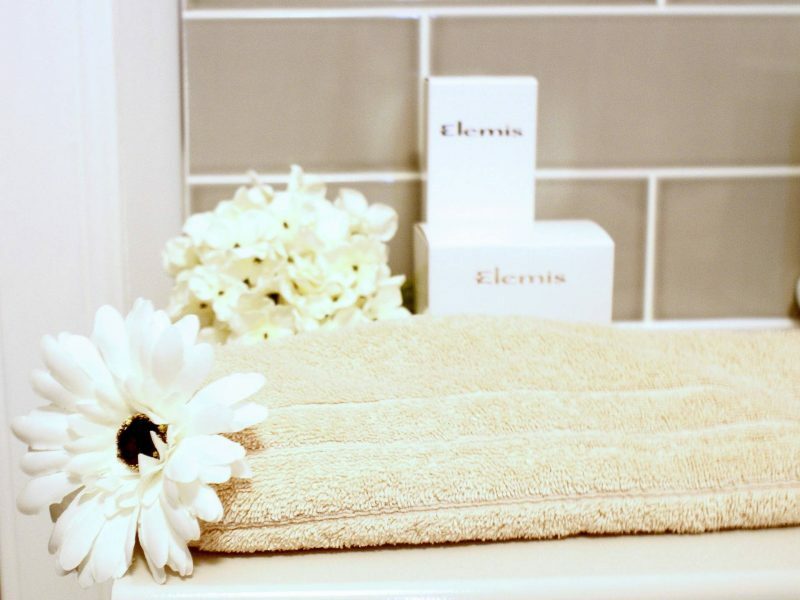 Combining high potency Elemis actives with bio-electric technology to offer 7 tailored facials to target specific skin needs. Designed to re-boot cellular performance, enhancing your skins ability to repair, renew and re-tone. I was booked in with Ria who I have to say was an absolute dream of a therapist with over 15 years experience in the beauty industry. She was so knowledgable yet not overpowering, I felt instantly relaxed in her presence which allowed me to fully enjoy the treatment. We started with a consultation where we discussed my skin type and concerns, Ria could then determine which of the customisable facials suited me at that particular time. 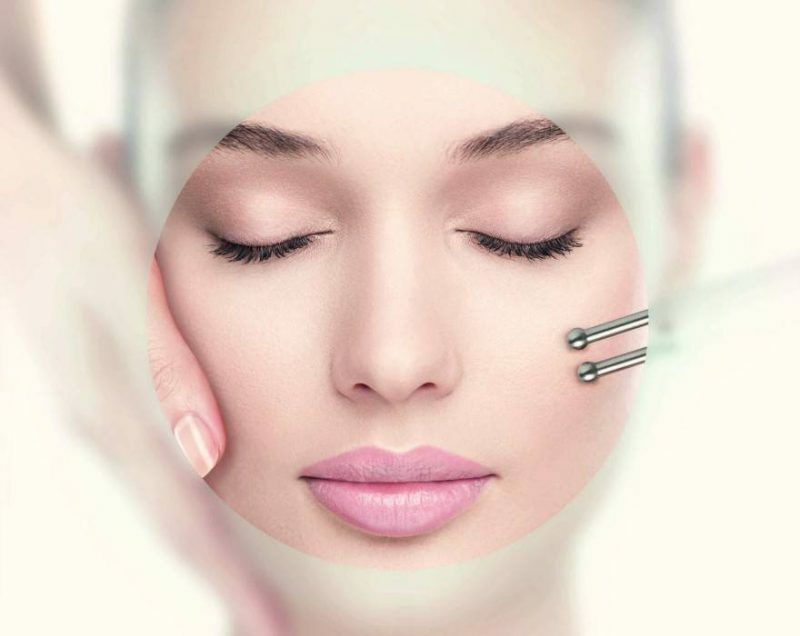 The beauty of the Biotec facial is that it is completely adaptable to your needs and can be customised each on visit. To tackle my main concerns of open pores and oily skin, Ria felt I should go with the “Radiance Renew” facial. The ultrasonic peel pumps vibrational energy into the skin to exfoliate and stimulate the removal of impurities and dead skin cells by loosening the dead cells with vibration rather than scrubbing, whilst the galvanic rejuvenating current harnesses the power of Elderberry and Orange flower extracts to restore moisture and vitality. Gentle exfoliation and manual massage are used to boost blood flow and lymphatic drainage, bringing fresh oxygen & nutrients to the surface of my skin. As well as being very high-tech, this facial is also very relaxing. Whilst allowing one of the masks to work their magic, Ria gave me a very relaxing shoulder & neck massage that was so good it made me want to book in for a full massage. I know I was there for my face, but leaving Soprano Ice feeling wonderfully relaxed was an unexpected bonus. After the mask was removed, a final layer of serum, moisturiser and an eye treatment were applied. Instantly after the facial my skin looked plumper, fresher and had an all over more youthful glow to it. This facial is definitely a powerful antidote for dull and tired skin, and the results were not short lived. I can still see a difference in my skin one week on and will definitely be making regular appointments with Ria from now on. 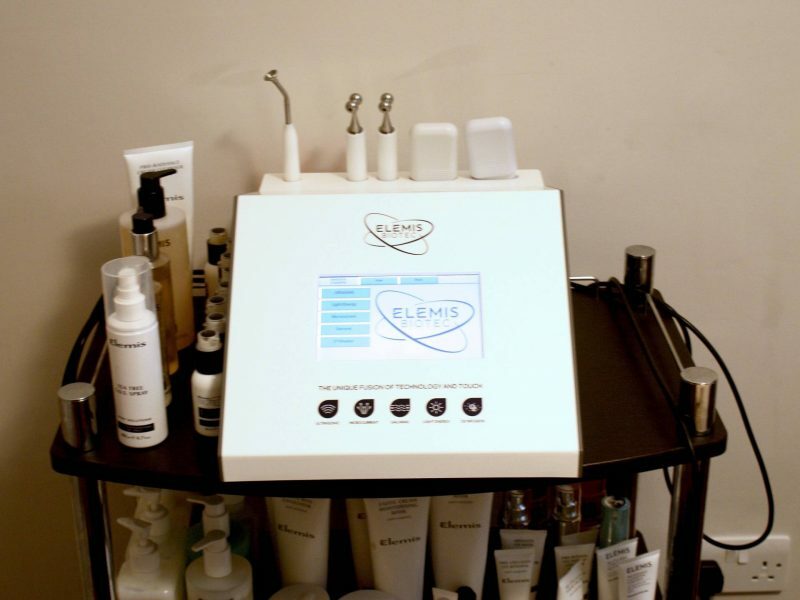 Each uses a specific cocktail of concentrated serums, plus a new 5-in-1 facial machine that offers a combination of ultrasonic, micro-current, oxygen and light therapy to lift, smooth, brighten or purify your skin, depending on your complexion needs. Re-energising dull, tired looking skin. Brightening and evening out uneven skin tone. Minimising discolouration. Reducing dark circles under the eyes, and protecting against urban pollution and environmental damage that causes skin ageing. Back to my skin; it’s instantly noticeably plumper, smoother, almost glowing. So much so that my partner noticed the difference and continued to notice the difference for days after (this is not a normal occurrence!). I feel my skin has continued to look much brighter since the treatment and that it is reacting better to my daily skincare routine, allowing my daily products to penetrate my skin better. I can genuinely say I am waking up each morning and checking my skin out in the mirror thinking, it looks great! Frequency of the facials can also be tailored personally to your needs, generally Ria would recommend a treatment every 3 to 4 weeks but if you have specific concern such as an upcoming wedding, Ria can prescribe a 5 week course of a twice-a-week Firm-A-Lift facial for a toning and uplifting effect on your skin. Or if you’ve just returned from holiday feeling that your skin is clogged up with two weeks worth of suncream she could prescribe the skin-resurfacer to get really deep clean. It’s definitely worth a visit, your skin will thank you for it!